Stacey is driven to ensure each design outcome is thoughtful, functional, and distinct in its own way. Her aesthetic is best described as unique, bespoke, and reflective of individualistic client needs. Stacey established Stacey Cohen Design to realize her passion for creating functional and stylish solutions that improve the quality of work and living environments. Her determination to redefine not only lifestyle but the design experience means that a strong strategic approach is adopted to ensure the finest solution is delivered. As the visionary and creative backbone of her firm, Stacey brings an unwavering team of professionals in the industry to collectively and systematically transform her client’s visions into reality with meticulous detail from start to finish. 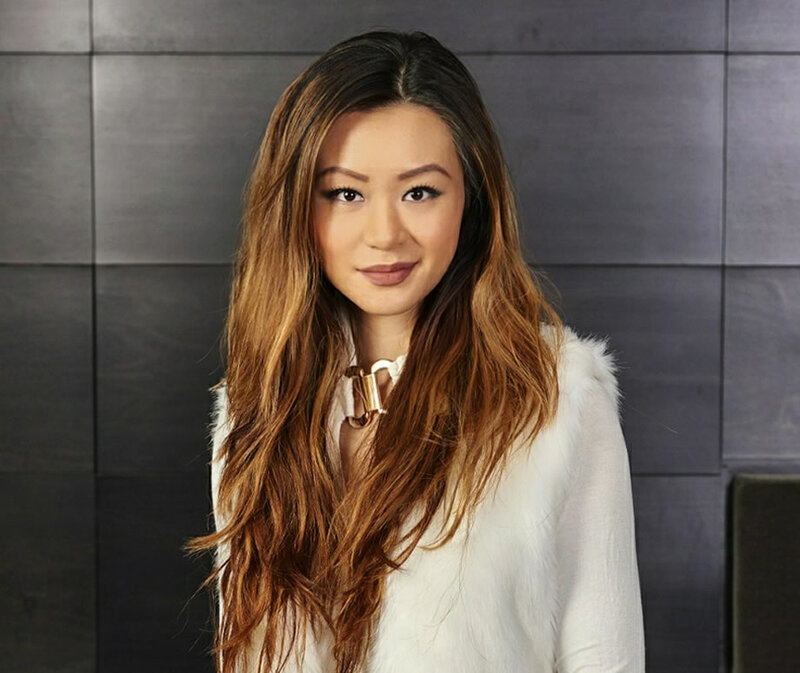 Her wealth of knowledge stems from the International Academy of Design & Technology, and her design approach honed through the understanding of client needs through starting her own business, and years of hands-on industry experience, including working alongside a high-profile developer in Toronto. Upholding a high standard of quality and execution, Stacey is responsible for overseeing the entire design process. From meeting the client, understanding their vision, to developing design concepts, space planning, creating custom furniture designs, material sourcing, to putting together color palettes and the final touches for every project. Graduating from the Academy of Design at RCC Institute of Technology with a B.A in Interior Design, Lidija coordinates and manages the entire project execution process. She works collaboratively with our vendors and construction teams to ensure projects are on schedule, on budget, and executed with precision. 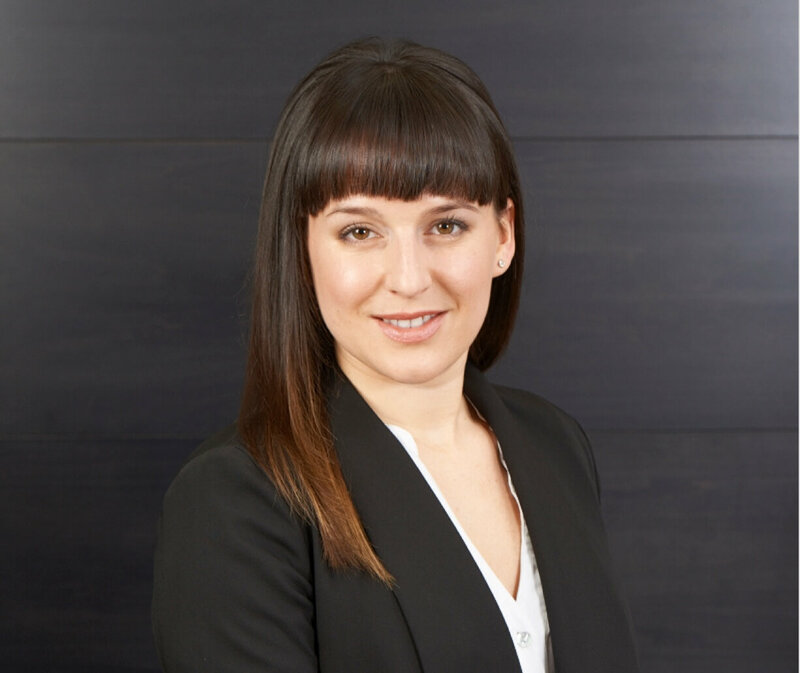 Responsible for overseeing all client and vendor communications, Lidija works closely with our clients to make certain that projects align with our client’s budget goals and run as seamlessly as possible, minimizing the stress for our clients. From placing orders, scheduling trades, quality assurance, to ensuring every facet of each project is managed and executed with precision, her organized and systematic approach to managing projects is an invaluable addition to the firm. As the Senior Designer at SCD, and formal training from the Academy of Design at RCC Institute of Technology, Chantal has the responsibility of overseeing the development of all drawing packages and technical details of a project. 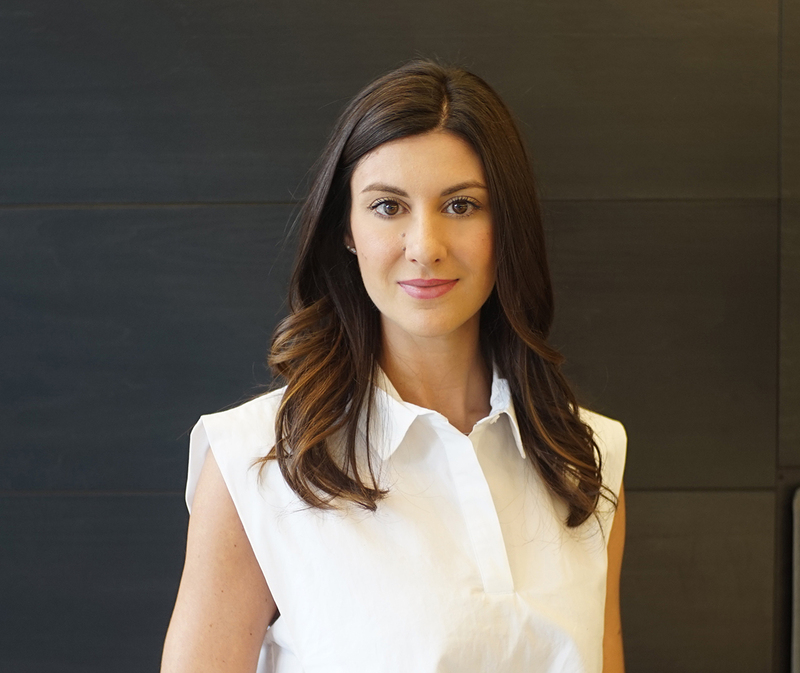 With a keen eye for detail and accuracy, Chantal takes all initial design ideas and ensures the finer details of the project are attended to and geared for contractor building purposes. Chantal is also responsible for the consideration of creative elements such as space planning, millwork design, lighting plans, and many of the furniture pieces that will materialize into each project. Sebastian studied a Bachelor of Architectural Science at Ryerson University. His technical skills allow him to conduct precise site measures and take initial design concepts developed one step further. Sebastian drafts technical drawings and creates 3D digital renderings used to translate design concepts into a visual format which the firm uses when communicating ideas to our clients. 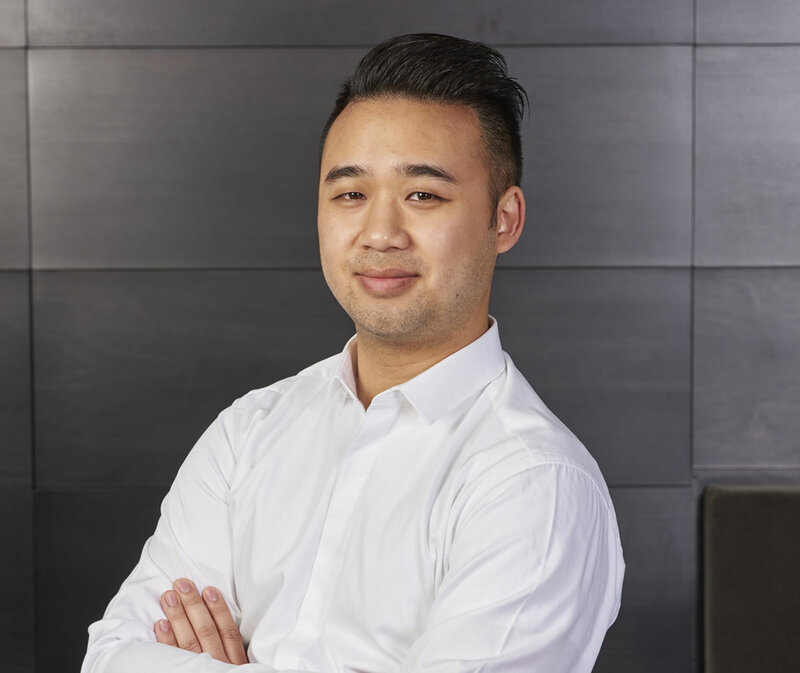 As a designer and a creative at heart, Sebastian enjoys thinking outside the box, making him a valuable contribution that pushes our firm forward in the way of computer aided design. Having studied a Bachelor of Communications in Business Management at Ryerson University and a Diploma in Business Marketing (Banking) at Seneca, Wence liaises with our clients throughout the process to ensure their customer service needs are met and they are provided with an experience that is second to none, from the onset of the project all the way through to after sales service. Also as our front of house on providing all things media, marketing and communications, you will find Wence prioritizing the back-end of the firm. An integral part of SCD, Wence keeps our office running smoothly. 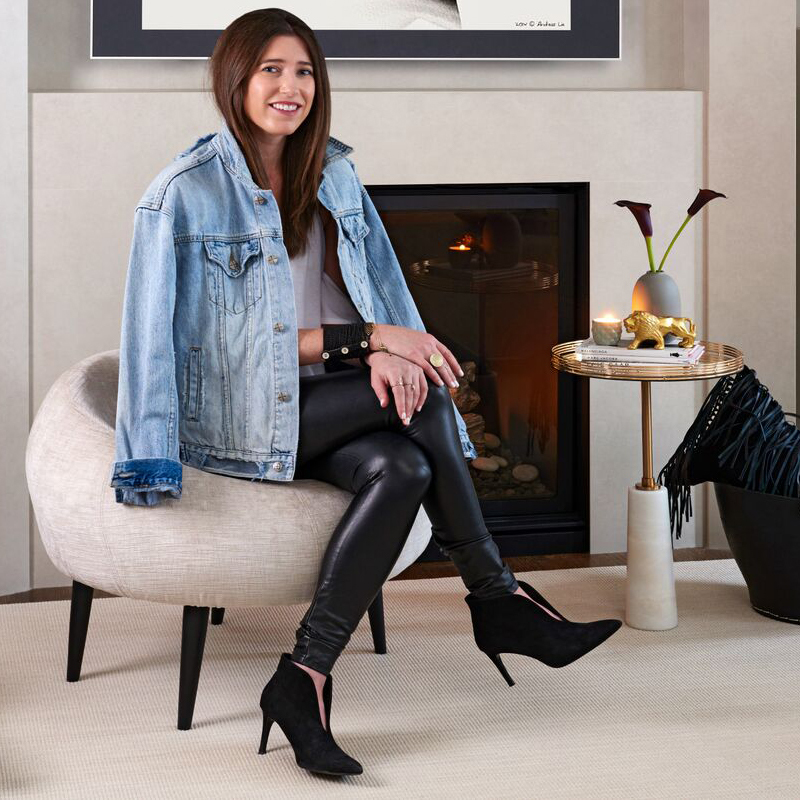 Want to learn more about Stacey Cohen Design? Check out who we are!